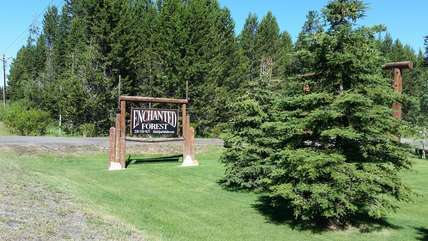 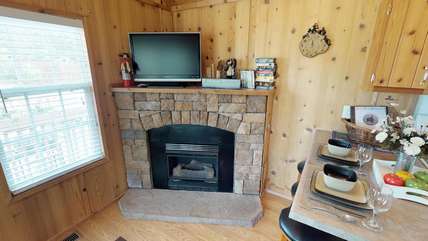 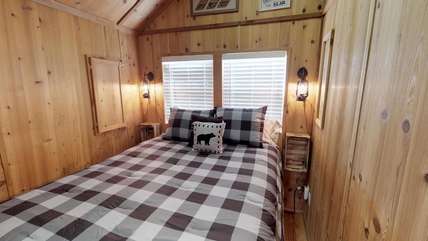 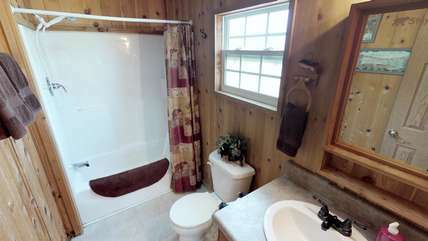 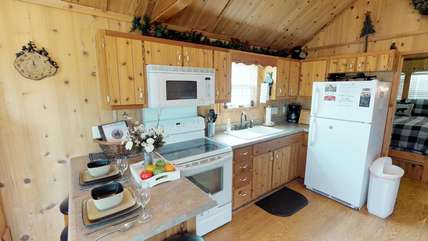 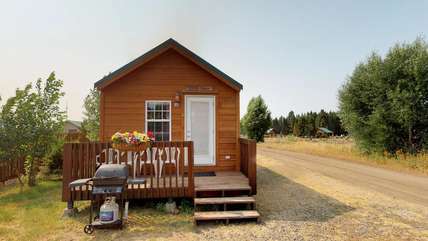 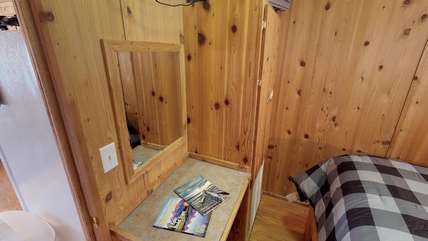 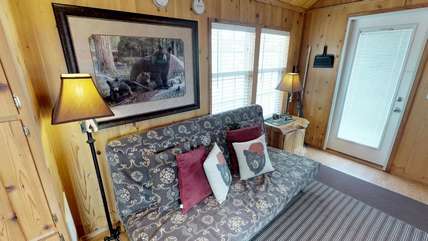 Our "LITTLE BEAR CABIN" sleeps 4 guests and is an adorable comfortable 400 square foot cabin located at the Enchanted Forest Resort. 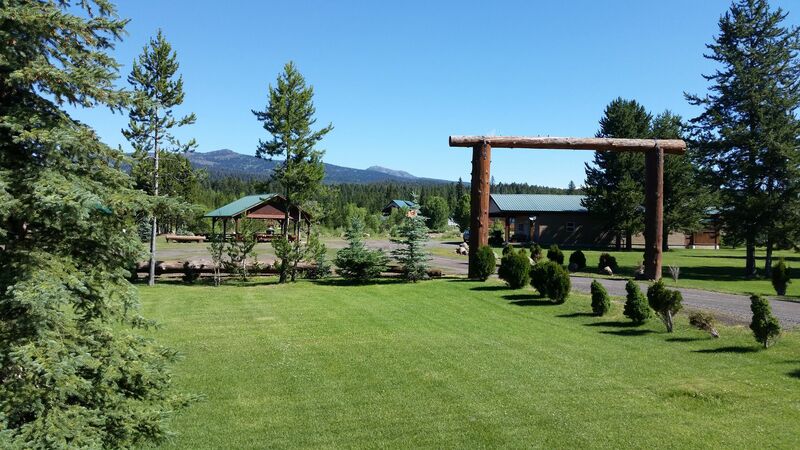 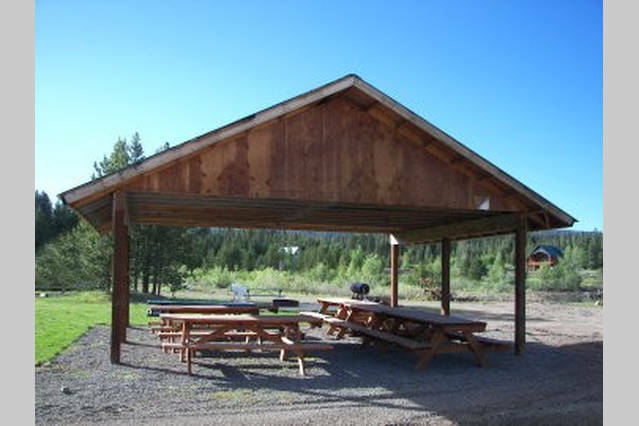 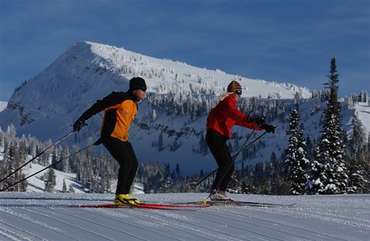 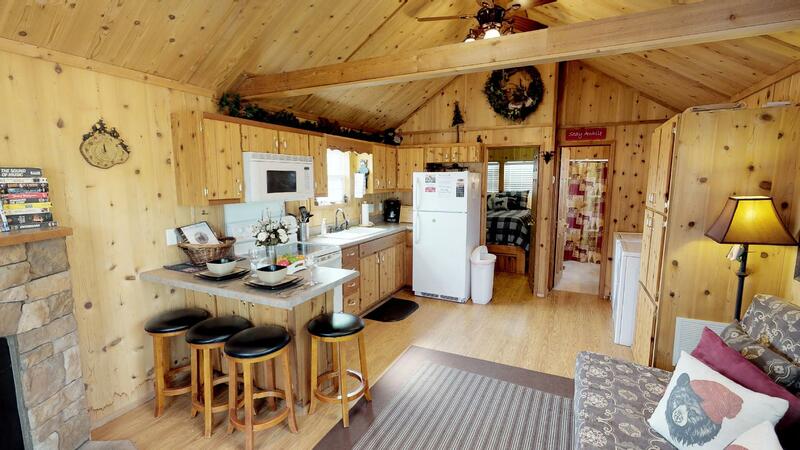 This cabin is all on one level and has beautiful views of Sawtelle Mountain and Reas Peak. 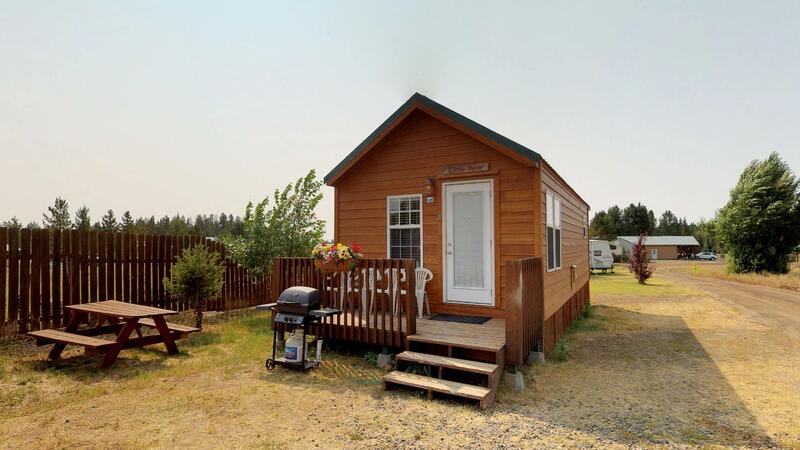 Don't be deceived by it's small size, this cabin has a full size bathroom and a fully equipped kitchen with full size appliances with all the amenities you'll need to cook with while on vacation. Along with a kitchen and full size bathroom there's a private bedroom with a very comfortable queen bed and a spacious living room with a queen futon for extra sleeping space. 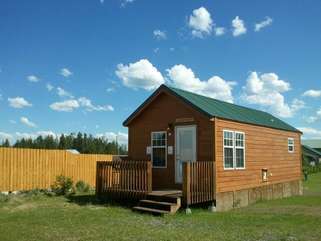 Full size washer and dryer and outdoor grill with free propane for our guest's convenience. 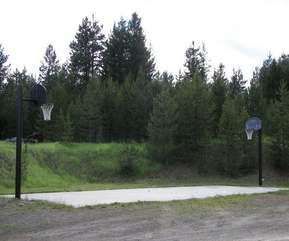 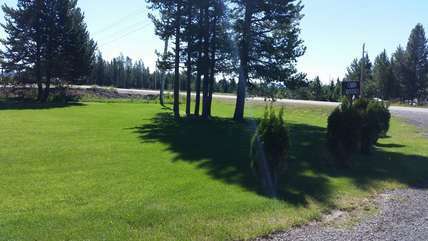 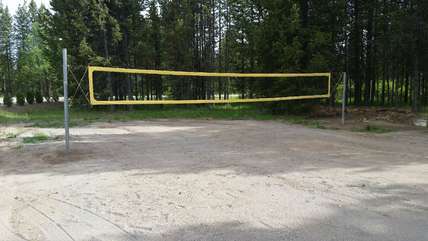 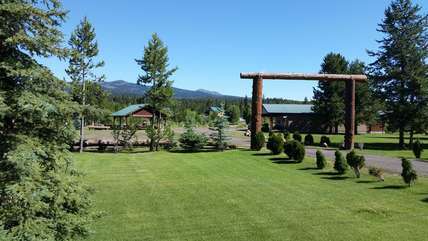 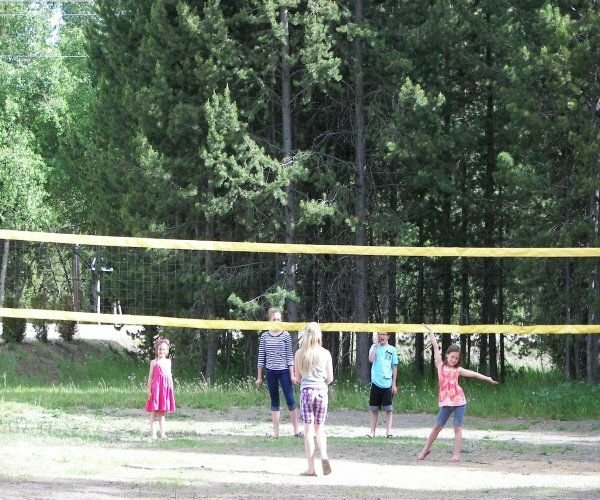 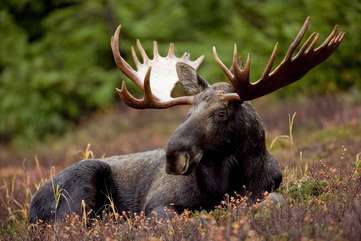 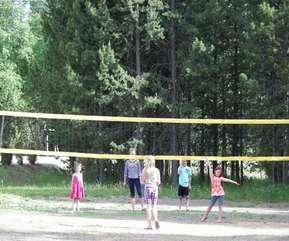 Located just a couple minutes away from miles and miles of snowmobile and ATV trails so bring your toys! 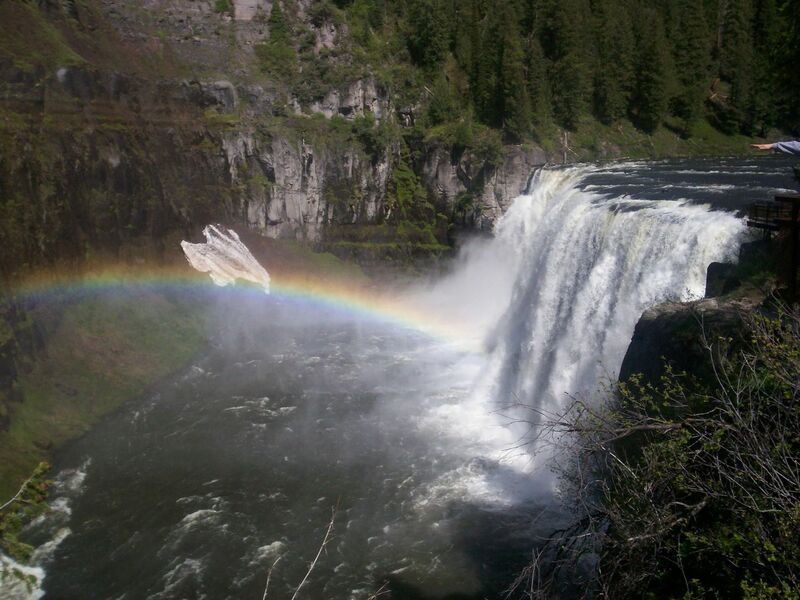 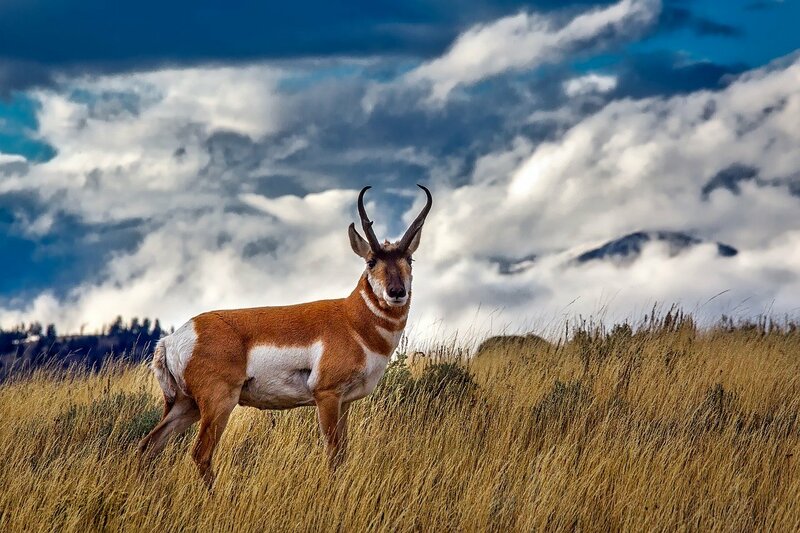 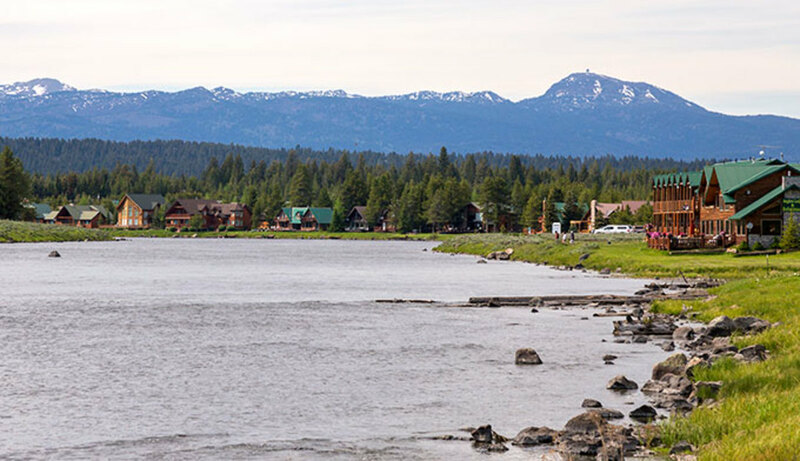 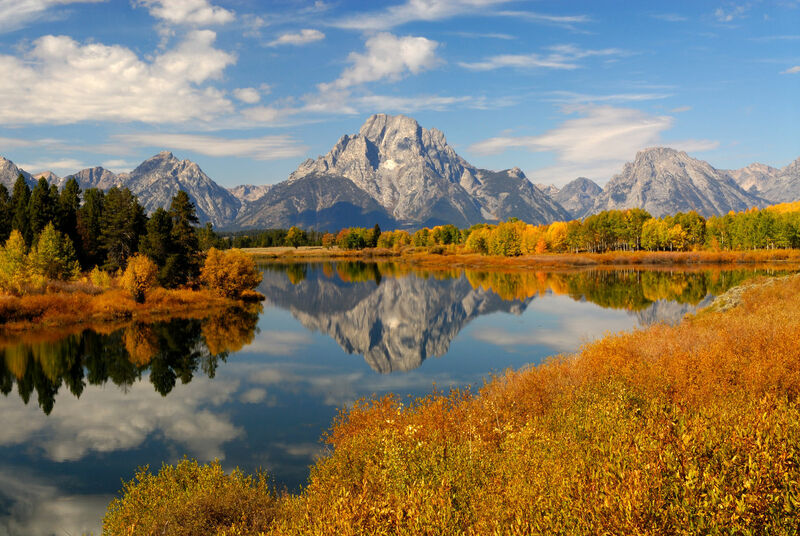 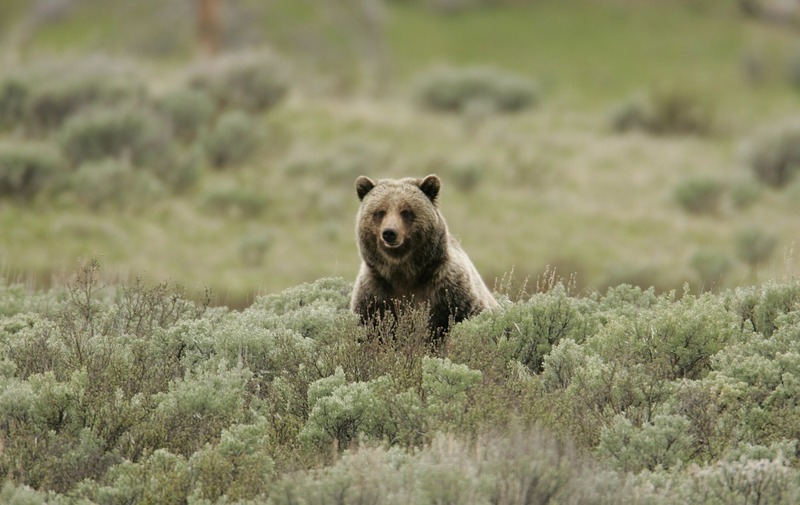 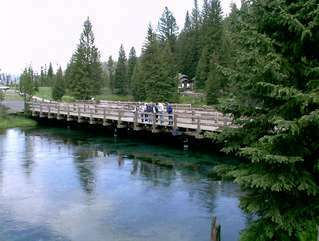 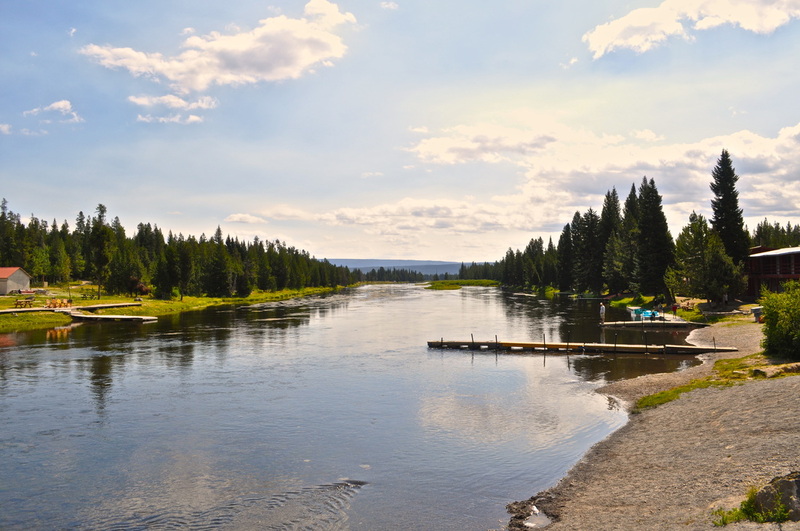 Only 35 minute drive to West Yellowstone.